It’s been five years since my last book of music and so hoping the time is about right for another effort. 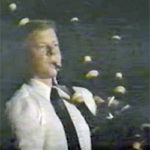 I’m kicking off the release of the book – or “launching” – as is said, as a small part of Piping Live! at the National Piping Centre in Glasgow next week: Wednesday, August 15 – 2:30 pm. That which is used – develops. That which is not used wastes away. Such was the opinion of Hippocrates, Greek physician and huge figure in the history of medicine. He might’ve said, use it or lose it – so much more meme-friendly – but his considered opinion of over 2000 years ago holds true today. The great golfer, Sam Snead said practice puts brains in your muscles. He’d know. His record of over 80 championships didn’t happen by chance. We know idle muscles shift to flab, or, at least become weak. Unpracticed skills fall away. A little while ago I received a note from Jim McGillivray asking if I had a copy of the solo piping report we had (diligently) worked on together with Bob Worrall – over 20 years ago. “Word Processing” was still newish then and stuff was saved on 3.5 inch “floppy discs” and, well, no – the report was long lost, as far as I knew. Until last week. I found a paper copy while going through boxes of stuff – ephemera. Now there’s a great word. 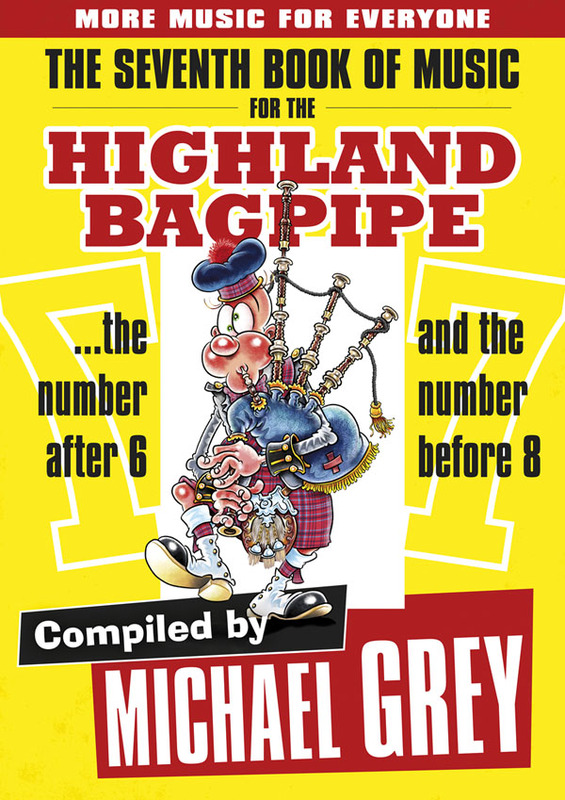 So for all administrative wonks and lovers of arcane piping history, I pass it along here. The late Cape Breton writer Alistair MacLeod (No Great Mischief ) spent a lot of time teaching his art. One technique he was known to use was to write the final line or two of his story at – or near – the start of most any writing effort. This finish line, resolution, story-ending – call it what you want – would tie a figurative bow on any story and stand as a beacon to the way the story would ebb and flow. The early composition of his closing words would effectively guide him as he made his way through a story’s telling. There’s never any shortage of drama, indignancy or high dudgeon in the small world that is piping. I read Rab Wallace’s blog the other day and seriously LOL’d when I read his description of the officiant connected with a judge’s complaint: “Inspector Clueless of Gayfield”. I can’t say why, exactly, I just laughed. Maybe because it was a riff on a classic pipe tune naming convention, and, well, who knows. Gold, I say. Rab has a way with words, there is no doubt. Here’s a classic example of one of those forced picture-taking moments (FPTMs). It’s not often anything good comes of it (see exhibit A below). Here, with my eldest sister, Jane (Campbell) is the 17 year-old me in my 48th Highlanders of Canada number ones (minus feather bonnet but still, with impressive head of hair, I must say … in those days it was always said to the barber, “just thin it out”). It was some sad day to learn of the passing of Andrew Bonar. I’d like to think that I’ve lived long enough to have a pretty good idea of who I am. My collective experience, adventures and the winding road that has marked the path of my life have – so far – given me some understanding of the world around me. And, of course, while our paths may differ, as might our ages, I suggest you’re no different. It’s this sense of perspective, a way of seeing the world that is driven by how each of our lives are lived – and this all goes to help create a personal narrative – our “story”. How we see ourselves helps us interpret and make sense of stuff that happens to – and around us.